We emphasize obtaining a thorough understanding of our clients’ organizations and businesses through intense planning to effectively execute timely and efficient financial statement assurance engagements. Whether it’s for an audit, review, or compilation, we can provide the level of service necessary to fulfill your financial statement needs. 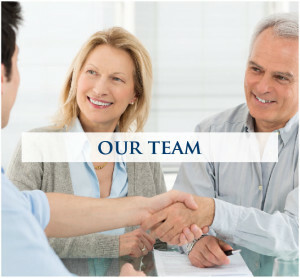 Our team of professionals enjoys rolling up our sleeves and working side by side with owners and managers of closely held companies. At CSV CPAs, we believe assurance and audit services go beyond delivering a report, and we want to meet and discuss areas that you can focus on in the future to improve your business operations. Assurance services do more than assess risk and apply appropriate audit procedures. These critical business monitoring services allow you to understand where your company has been and where it is headed.